With Austrian guest ski instructors and musicians from St. Johann in Tirol, the Ski Club of Ireland invites you, your family and friends to the Alpine Fest that promises to be a total winter sports weekend – get a real taste of Ski and of Austria! All levels of ski and snowboard enthusiasts welcome! Kick off your ski or snowboard season by mastering your technique with a top level of teaching provided by the Ski Instructors from the Wilder Kaiser Ski School in St. Johann in Tirol and the Ski Instructors of The Ski Club of Ireland, Kilternan. Skiing and Snowboarding Classes will take place at 11.00am and 3.00pm each day and all levels of ability will be catered for. Special prices for classes for the Alpine Fest weekend are €25 for adults and €20 for children. This price includes your tuition and lift use as well as Ski/Board and Boot Hire ! 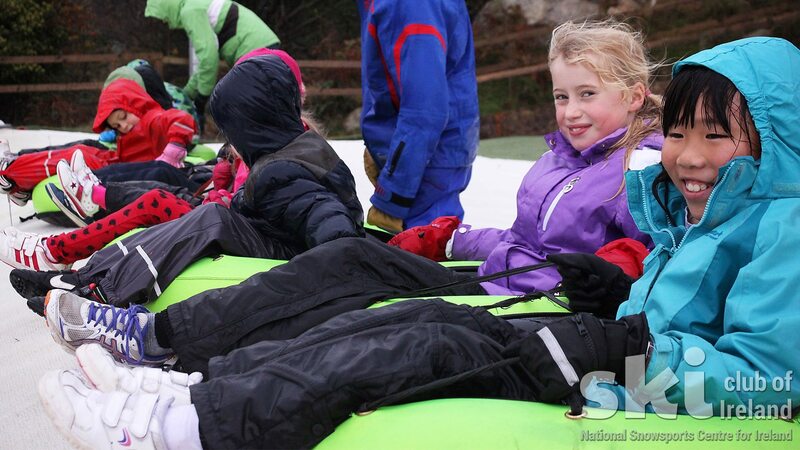 Call the Ski Club of Ireland in Kilternan now on 01 2955658 to book a lesson now! Skiing and Snowboarding holidays are cool, and the Irish travel trade is predicting a 20% growth in the ski market this year – with lots of beginners – so The Ski Club of Ireland is the perfect place to take some lessons, to prepare you for the slopes! And indeed make the most out of your ski holiday! 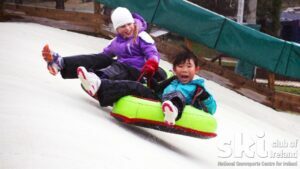 The Ski Club of Ireland Kilternan is the National Snowsports Centre for Ireland, and the Ski Club of Ireland Ski and Snowboarding Instructors are all voluntary. The Alpine Fest at the Ski Club of Ireland is supported by our travel partners – Crystal Holidays, Sunway Holidays and Topflight, together with Great Outdoors, 53 Degrees North, and the Irish Austrian Society, as well as the St. Johann in Tirol Wilder Kaiser Ski School.